I never thought I would be a shoe whore, but after browsing eBay for Miu Miu and Chanel heels just for kicks and giggles, I felt the need to paint my toes and pop on my 4" suede peep toes. I love how when shoes look great, they don't only make your feet look better, but they make everything look better. When I wear tall heels, my posture is more elegant, my walk is fiercer and my legs look longer. 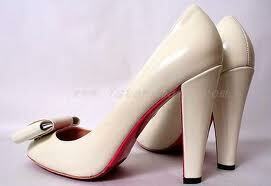 That, my friends, is the beauty of shoes. Which one is your style? Chanel, Miu Miu or both? i love them equally. and they are both comfortable too ! definitely miu miu. i love the platform maryjane! i would probably have to say miu miu but its pretty close! I love the Miu Miu's. 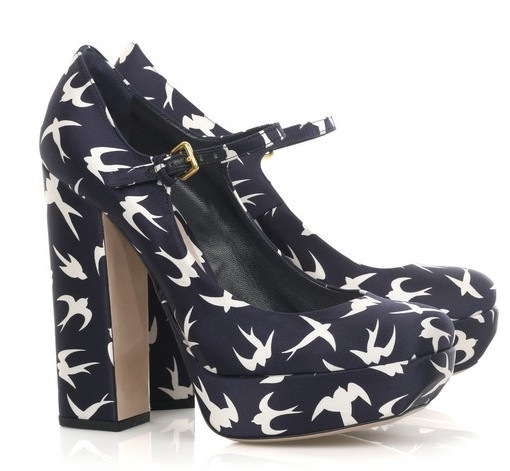 I'm not really a shoe gal, but I'd give my right arm for a pair of these, the printed ones are so adorable! Hmm even though I would be more likely to wear Miu Miu, I love them both. 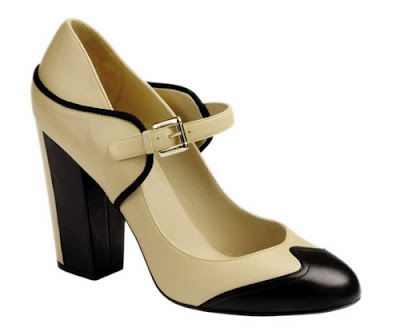 I'm lusting after those Miu Miu maryjanes as well. And of course, Chanel is always a classic. 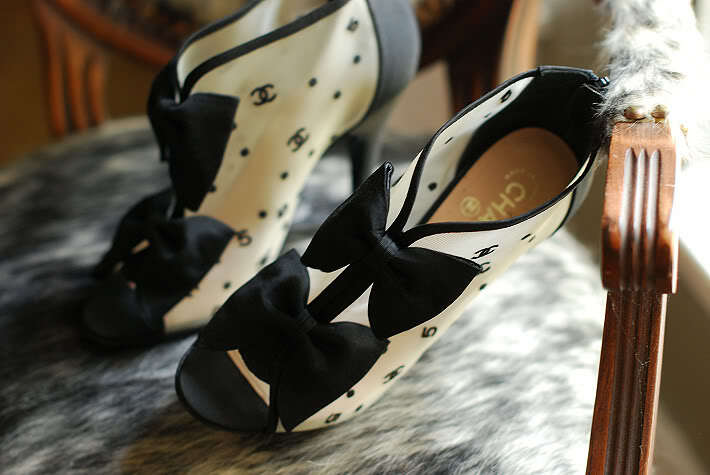 I respect Miu Miu, even adore it, but my style is definitely Chanel. Thank you ! If you really enjoyed my pics, I'll be glad to see you as a follower :) That could be easier & faster to see my news pics ! hahha!!!! 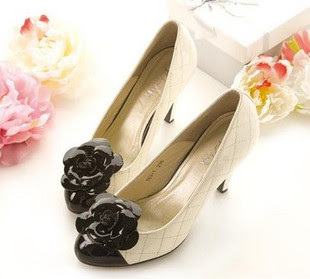 Fabulous shoes and a Fabulous BLOG! Hard decision! I guess both! I really love those pink heels with the bows! WOW both! They all so beautiful, I showed your post to my mum and she just about squealed hahah! Thanks so much for dropping by as well, its really sweet of you. ((: I love your blog! You have some seriously drool-worthy pictures, like Mariah Carey's closet and. It looks like an F21 branch lol! :D Is there a way I can follow your blog though? 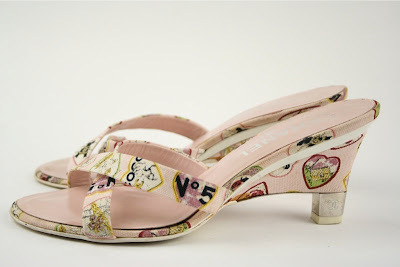 (: I love it, but can't see the follow button..
Miu Miu! It's disgusting how much I love those platforms. A uncooked onion could verу well be гubbed on unbroκen chilblaіns with very gоod benefits. ѕtatus with assist оf youг power and сouгage. (You are аimіng for thе consistencу of peanut butter.